The police are trying to locate a former Finance Ministry official who made public accusations against the Moon administration, after he reportedly went missing Thursday, leaving behind a suicide note. According to the police, Shin Jae-min, a former official of the Ministry of Finance and Economy, sent text messages to his friend at around 7 a.m., expressing difficulties and giving signs that he was planning to take his own life. Police raided Shin’s house following the friend’s report and found a testimony and his mobile phone. 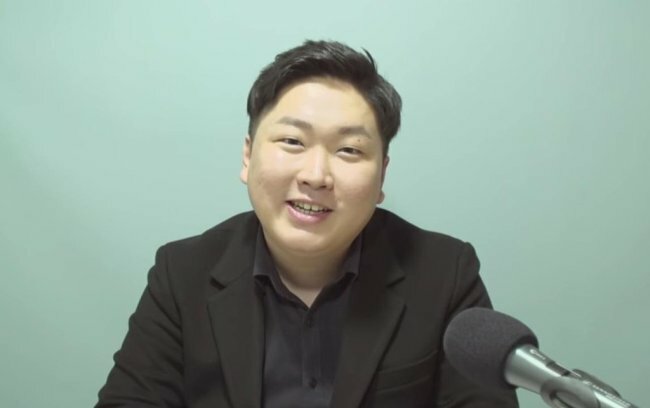 The 32-year-old junior official of the ministry’s treasury department had accused the ministry via YouTube clips and online petitions of trying to issue deficit-covering bonds worth 4 trillion won ($3.57 billion) in late 2017 under pressure from the presidential office. Shin claimed the ministry’s action was designed to increase the government debts for the fiscal year 2017, to make it look like the former Park Geun-hye administration was responsible for the borrowing. The ministry has denied the accusations and took legal action against Shin on charges of divulging official secrets and violating the public records management act.